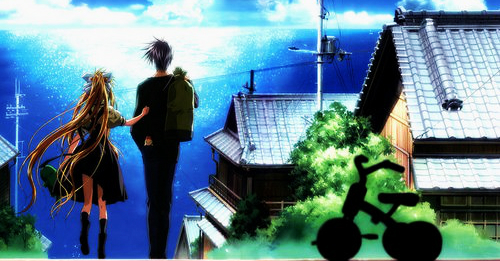 As an anime fanatic, I sometimes find myself craving for some kind of anime story that match my mood perfectly. Probably, our taste in anime greatly depends on what type of individual we are deep inside, but sometimes, even our emotions simply make some drastic changes in our personality. That’s why I can say that even I am a fanatic of action-adventure-fantasy anime, there are some instances that I am craving for melodrama and depressing anime in order to satisfy my mood. I am sure that I am not that only person who feels this way, and I know that I am not an anime expert at my best but I can say that I’d seen numerous anime that is worthy to recommend to anyone who’s having the same mood or depression as me. For the past few months, I’d gradually changed my taste in anime genre, especially on the anime films that I am watching. I am one of those fans that enjoyed watching animes like Naruto, One Piece and Fairy Tail as well as Studio Ghibli films but now, I’d rather look for unfamiliar anime that is somewhat dramatic and sad. These films can simply make you cry or unknowingly make you shed some tears but I believe that it touches our hearts in a manner that will make us strong and teach us lesson. At the end of the story, it will make us realize our mistakes, reflect our actions and re-evaluate ourselves in order for us to be a better individual. Some stories are simply touching and make us all cry because we can relate while some are simply tragic that will make us to be more careful with our actions in order to avoid making the same mistakes as what the characters in the story did. Hey guys, thank you for sharing this post and making in the most popular in my blog. I would like to recommend my main blog “Yu Alexius Anime Blog” for more stuffs. So, I made this list of anime films that I believe must be watch by someone who’s struggling with depression, heart-brokenness, failures, and loneliness and for anyone who simply enjoy such genre of anime. 1. 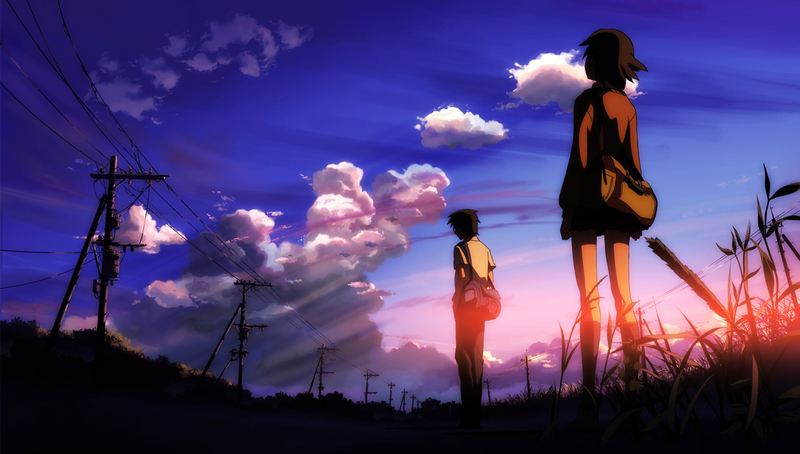 5 Centimeters Per Second. 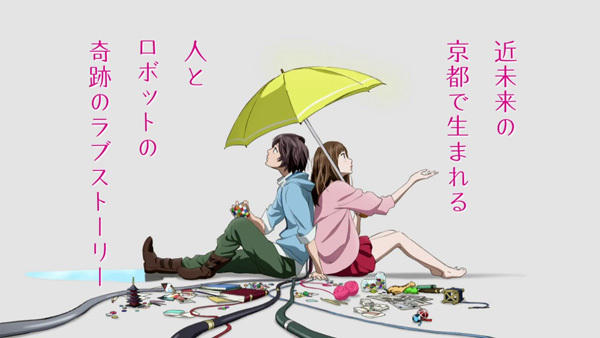 This is an anime that about two individuals love each other but can’t be together due to many circumstances that didn’t allow them to see each other and enlarge that distance between them. If you will ask me, this is a story that truly made me cry so much, it was just too much to bear and it was realistic especially to people who’s suffering in the same scenario and everyone who can relate with the characters. At the end, it will teach you to simply move on despite of all the pain and just accept the fact that there are some people who is not really meant for each other no matter how much you want it. 2. Air (Movie). I never watch the series but the film is simply enticing that I give it a shot. In fact, I ended up crying silently because I really feel that it was tragic and just too much for my heart to handle. 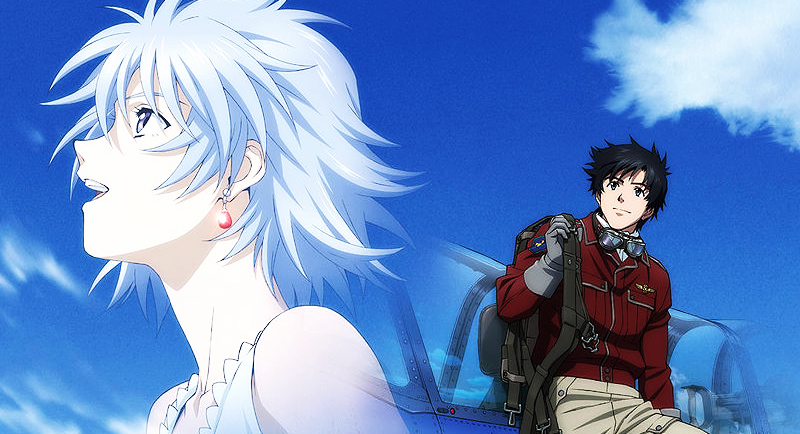 However, it was a good movie with engaging visual designs and enigmatic characters. I think the mysteriousness of the main characters simply make the film more interesting. 3. Clannad (Movie). There’s no doubt that this one is among the most popular when it comes to depressing story but for me what lies beyond the sad ending is the life changing process in every characters. We had seen the progress and that simply gives us the satisfaction and soothing feeling and then suddenly struck us with the gloomy ending. Somehow, the conclusion of the story is quite redeeming as it teach us to move and keep on living after we had lose someone who is very special in our heart. 4. Hal. A truly mesmerizing anime film with amazing visual designs and quite a twisted plot. I admit that I really feel stupid after I watched the movie for the first time because it took me so long to truly comprehend the twist. 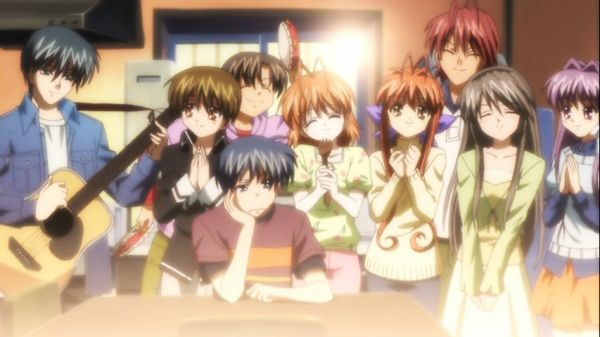 It might be really sad but just like Clannad, it is showing us that there is still life after we lose someone and it only means that we should always hold on to a new beginning instead of being stuck in our own world, losing our sense of humanity. 5. Children Who Chase Lost Voices. This anime is not really the depressing one; in fact it is my favorite anime film of all time due to its stunning and breathtaking design and story. What really gives me heartache is the death of my favorite character which is Shun, it was just sad. But beyond that, the film have many more to offer aside from its visuals, it teach us so many lessons in life especially in moving on and accepting the fact that there are things in life that we can’t get no matter how much we desire it. It teach us that it is okay to cling on to the people we had lose but also learning to move on. 6. Hotarubi no Mori. This cute anime film is simply lovely and magical, definitely one of my favorite because it has the same author as my favorite anime series Natsume Yuujinchou. The story is really just cute that I couldn’t describe how much I adore it. Well, it was quite a bitter end but somehow you will learn from it. 7. The Princess and the Pilot. Another favorite of mine and I can say that this is definitely one of the most magical anime film I had ever seen. The aerial adventure of Charles and Fana are just amazing plus those dialogues they had especially when they are on that beautiful island. It was really just sad that there are some people that doesn’t meant for each other even you can clearly see that undeniable chemistry between them. 8. Garden of Words. This one is generally not a depressing anime but with how the story progress, it is somehow a great film to watch. It simply just give you the feels that you’re not a kid anymore, that you have to grow up and mature enough to face your own battle and be strong and fight for your dreams. 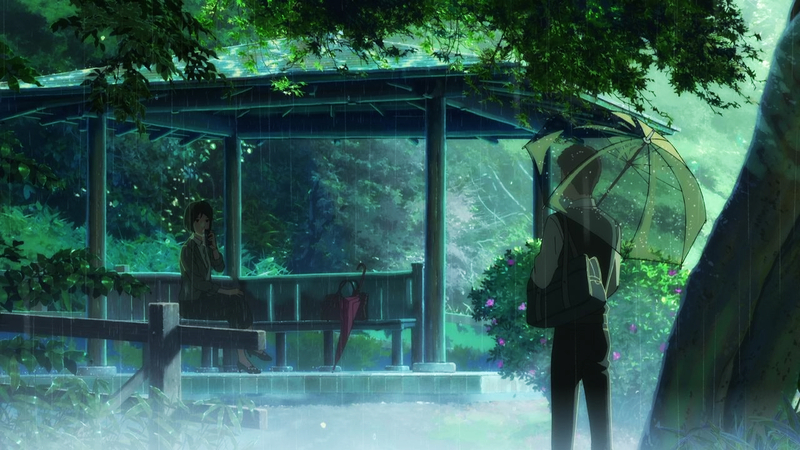 On top of that, this is a very romantic anime film with the rain as the sole witness of every dreamy scene in the story. In fact, it tells us that there’s always a rainbow after the rain, a new hope waits for us if we just learn to face our fears and weaknesses and fights for what we desire. Thank you for this post! 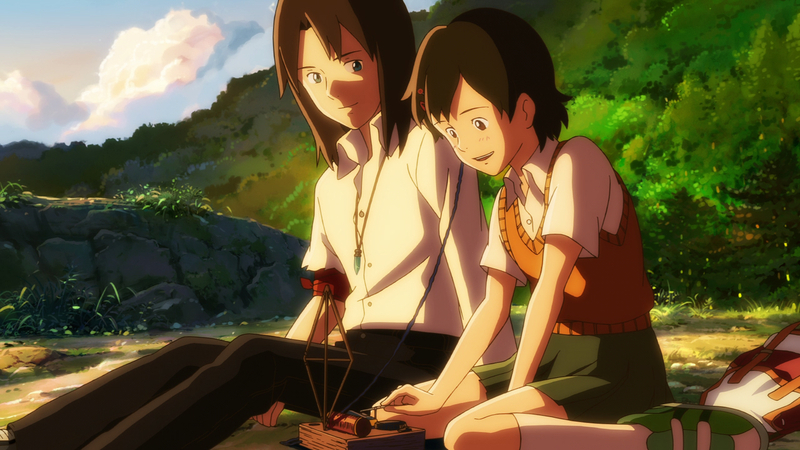 After watching Hotarubi no Mori, I found myself wanting to watch more Anime films/series like that one. Your list is definitely a huge help to me!!! I would like to know your suggestions on good anime films/series with vampire genre?? Hi, if you love Hotarubi no Mori, then I would like to suggest my favorite anime series of all-time, that’s Natsume Yuujinchou, same creator with Hotarubi no Mori e. In terms of vampire genre, i’d like to recommend Van Hellsing, Vampire Hunter D (2 films), and Master of Mosquiton. Vampire Knight is also good. 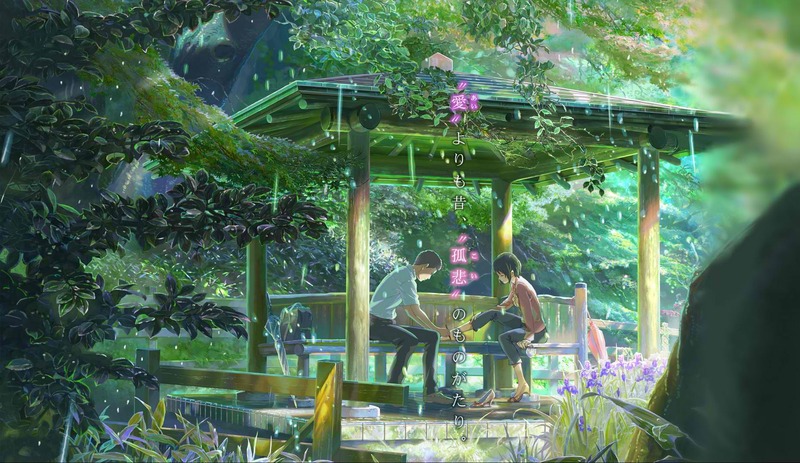 ‘Your name’ also made me felt so sad, but mostly I was stunned because of how the story developed, that my brain have no time to processed to cry. Hi, Im planning to make an updated post for this, though i was srsly busy lately that I don’t have that much time to make an update. Well, Your Name. actually became my favorite anime film of all time after watching it, I guess i have to make a new list since I written this post way back in early 2015. Im also currently looking for more to cry over so thank you!! What about A Silent Voice ? Hi, at the time of writing, A Silent Voice didn’t released yet. I may add that film when I’ll write a new or update my post. what about Hotaru no Naka ( Grave of the Fireflies) ? its also made me crying like a river, u should put that too! anyway thanks for ur recommendation!